Make a long lasting impression with our collection of new-season party tops. This season sparkles are a must. From metallic fabrics to embellished sequins, find your perfect look with our luxurious range. Available in UK sizes 16 to 36, shimmer your way into the new season with our latest collection. Make your upper half the focal point with a top or blouse from our new-season collection. From chic woven fabrics to flattering tie-waist numbers and going-out-out cami tops, look and feel effortlessly fabulous whether it’s date night, Friday night or a jeans-and-a-nice-top kind of night. Make a long-lasting impression on date night with a plus size evening top from our collection. 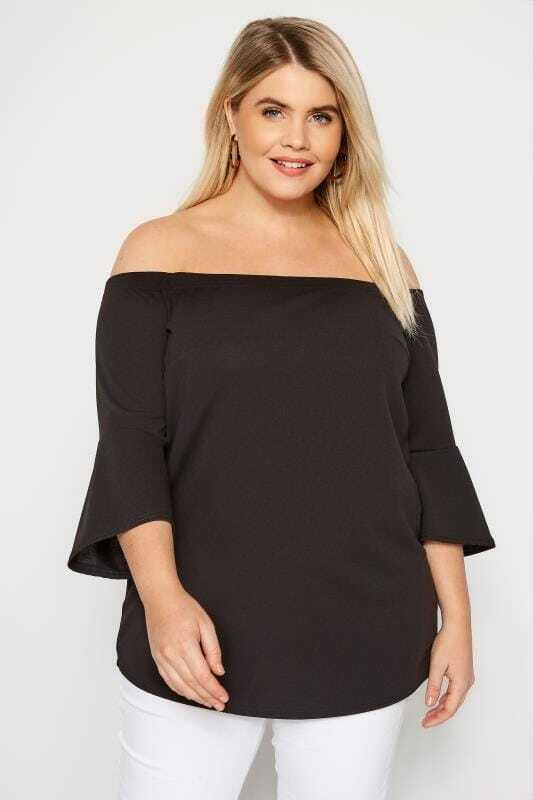 Wrap front blouses are ideal for showing off your waist and flattering your bust, while swing tops are perfect for twirling on the dance floor. Whether you’re going out for a meal, a few drinks or a boogie, ensure that you’re dressed to impress in new-season styles. 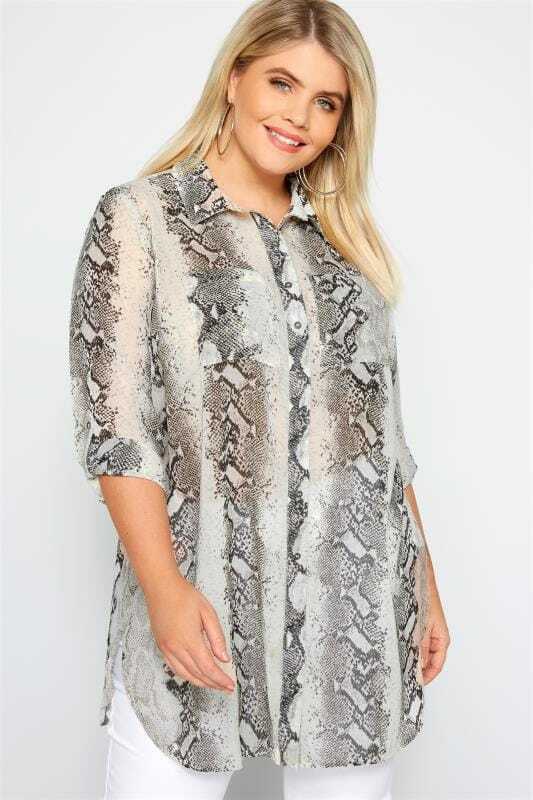 Turn heads with our range of plus size going-out tops. Sparkle the night away in glittery fabric and embellished details, or go for an on-trend Bardot or cold-shoulder option. Partner with skinny jeans, and heels for the ultimate party look. From low-key dinner dates to after-work drinks, find your perfect jeans-and-a-nice-top look with our plus size party tops collection. Toeing the line between smart-casual and party attire, this in-between style is a wardrobe must-have for occasions that require a small amount of effort without the whole shebang. We recommend wearing a sparkly evening top or a sequin embellished top with skinny jeans and heels for an on-trend look.